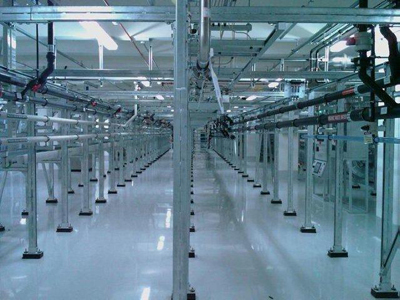 Corrosion Proof Construction (Asia) Pte Ltd installs reliable high performance grout that is supplied by reputable manufacturer. Optimum Grouts were specifically designed to provide critical support for machinery and equipment operating in wide array of service conditions. 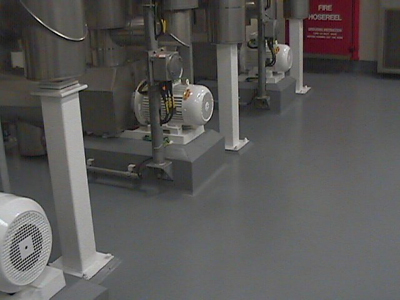 There are various types of Optimum grouts designed for each individual or multiple environments. 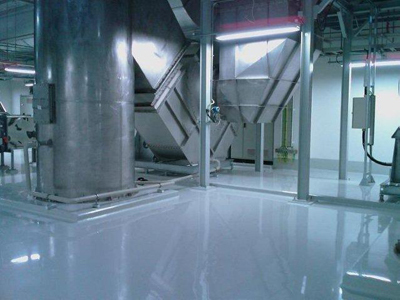 Performance also depends on the quality of the high-exothermic grout cure with material thermal stress to relieve cracking as temperature falls to ambient conditions after complete cure is achieved. 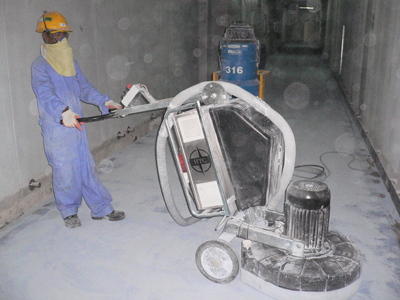 Optimum grout achieve superior bearing area with lower exothermic temperature, non foaming polymer and unique aggregates that provide excellent flow that minimize air trap. Optimum grouts are used in refineries, petrochemical, chemical, pharmaceutical, electronic plants, power generation and many other plants. 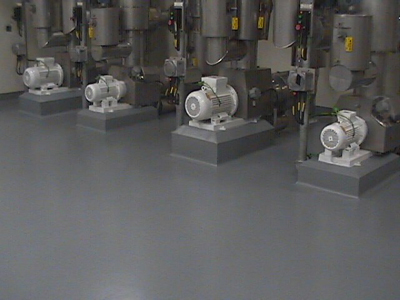 They are mainly used for generators, engines, process equipment compressor, power generation turbines, etc. 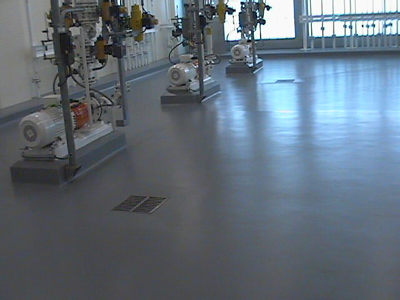 Installing of industrial flooring protects the concrete floor against various wear and tear, and abuse and at the same time provides aesthetic appearance. 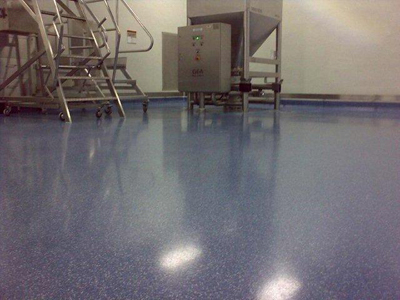 Industrial floor has many other functions and properties. 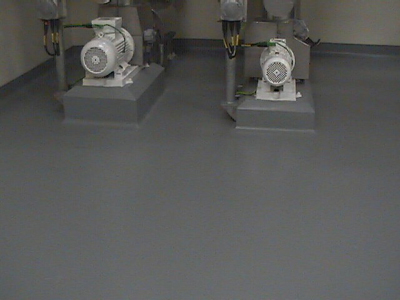 Chemical resistant elastomeric joint sealant is installed over expansion joints to provide homogenous chemical resistant and uniformity and at the same time compensating movement of expansion joint.